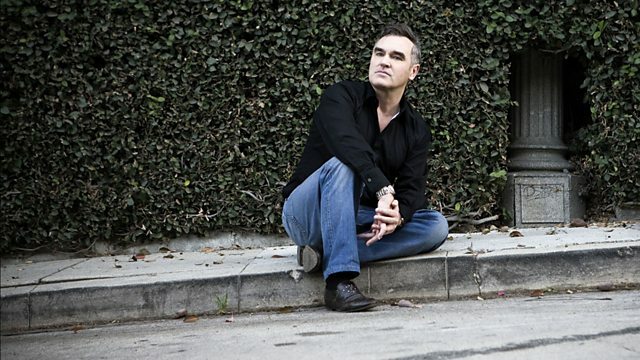 Kirsty Young's castaway is the singer-songwriter Morrissey. Kirsty Young's castaway is Morrissey. As the lead singer of The Smiths he captivated a generation of angst-ridden teenagers and, a quarter of a century later, he remains the outsider's outsider. Luxury: A comfy bed with lots of pillows. Tears Go By/Stay With Me. Ramones: All the Stuff (and More). Folk Rock & Faithfull: Dream Babes Vol. 5.